Reconciliation. Payroll taxes. Overtime. Contributions to healthcare savings accounts and retirement plans. Wage garnishments. New hires — that’s just the start of the payroll process, and next week, it all starts again. As a business owner, you know payroll is a full-time job. You didn’t go into business for yourself to become an expert in compensation, but you also don’t want to hire another full-time employee. The good news is that SLC Bookkeeping partners with outsourced payroll services to provide you with the help you need at a fraction of the cost of a new employee — and that means you can spend your time growing your business instead. SLC Bookkeeping's payroll partners specialize in payroll management for small businesses. We simplify the most complex payroll functions with ease, giving you back your valuable free time and ensuring employee compensation is handled appropriately. 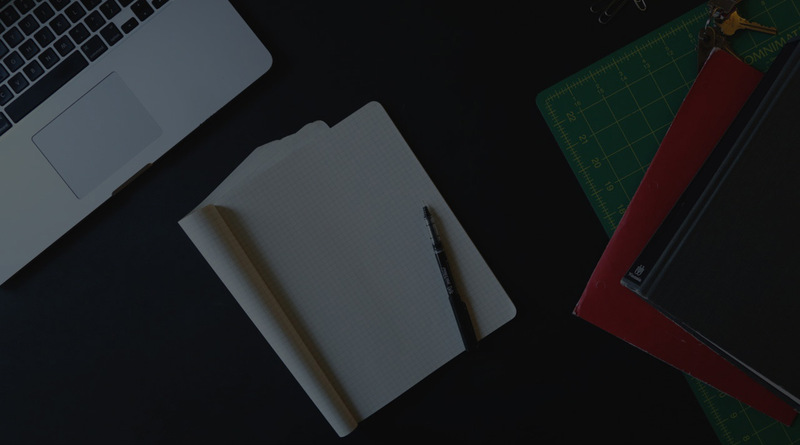 Whether you’re launching a new enterprise or you need help managing your growing business’s needs, get in touch with SLC Bookkeeping for a complimentary consultation. SLC Bookkeeping has helped hundreds of small businesses simplify their back office functions through outsourced accounting services. In addition to payroll outsourcing, SLC Bookkeeping also provides small businesses with comprehensive accounts payable and receivable services, budget and forecasting, cloud-based financial reporting, QuickBooks help, mentoring and impartial reviews. When you partner with SLC Bookkeeping, your business gets outsourced, part-time bookkeeping with a full-time presence. That means you can spend more time with your customers and less time working on the books. Accurate and timely compensation calculations. Whether your employees are salaried or hourly with overtime, we can help. We will correctly calculate employee wages using the system you prefer. We can also suggest timekeeping alternatives that automate hourly records. Payroll tax calculation. As a business owner, you know prompt payment of payroll taxes is essential. SLC Bookkeeping will accurately calculate amounts owed and transmit your payments on time. Management of healthcare savings, childcare savings and retirement contribution calculations and payments. SLC Bookkeeping will ensure employee contributions proceed smoothly and appropriately. Proper administration of special circumstances, such as wage garnishments. Ensure employee garnishments proceed correctly with help from SLC Bookkeeping. Automated reporting. Our automated reporting functions ensure reconciliations are easier and less time consuming to complete. We will thoroughly review each pay cycle to be certain the payments made match the amounts on your ledger. QuickBooks consulting. SLC Bookkeeping is a certified QuickBooks ProAdvisor. We can help with issues beyond payroll, too — just ask. Cloud-based access, 24 hours a day. Gain 24/7 access to your payroll and financial information where, when and how it’s convenient for you. You can even check payroll straight from your smartphone. In addition to payroll services, SLC Bookkeeping also provides a wide range of bookkeeping and financial operations functions. Put your payroll in the hands of the experts, and keep your focus on your customers with SLC Bookkeeping. 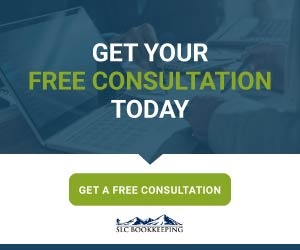 For more information about payroll bookkeeping and consulting or to schedule a free consultation, get in touch with us at 801-216-3870.